Home gaya shraddh pind daan pitru paksha shraddh Shraddh Why Pind Daan Ceremony in Gayaji (Bihar, India) ? Why Pind Daan Ceremony in Gayaji (Bihar, India) ? 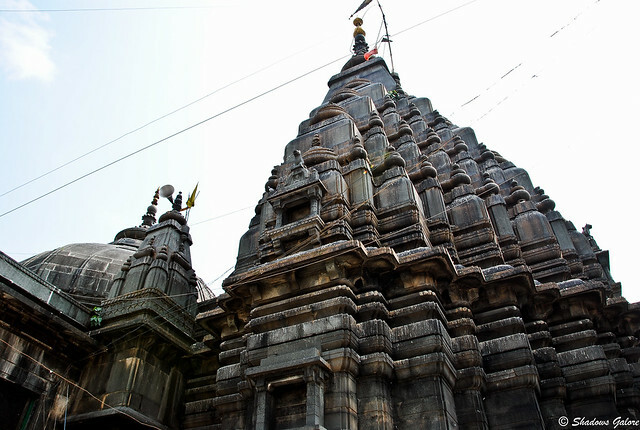 It is believed that it was Lord Brahma who first performed the pind daan ceremony in Gaya. Since then this tradition has continued. Offering pind daan during the dark fortnight of Ashvin is of special significance. Symbolically a pind is a round ball made of a mixture of wheat and rice flour with some sesame seeds mixed along with some milk and honey. Seven balls are made out of 100 grams of flour. Of these, one is offered to the deceased and the rest to others as desired. Earlier pind daan was performed around the year. There were 360 platforms where pind daan was done with wheat and oat flour mixed with dried milk. Pind daan is also performed symbolically with mud balls. Presently pind daan is performed at Vishnu temple, Akshay,Vat,Phalgu and Punpun river, Ramkund, Sitakund, Brahm Mangalpuri, Kagbali, and with the five pilgrimages they together make 48 platforms where pind daan is performed. In the Kurmpuran it is also said that whoever goes to Gaya for pind daan is blessed and seven generations from the paternal and maternal side are benefited along with the personal self who achieves salvation. Only a son or another male relative is authorised to offer pind daan. However,in 1985, the Brahmins of Mithila authorised women relatives also to offer pind daan. It is said that once Sita(Wife of Lord Rama) too offered pind daan after Dasrath(Father of Lord Rama) died.